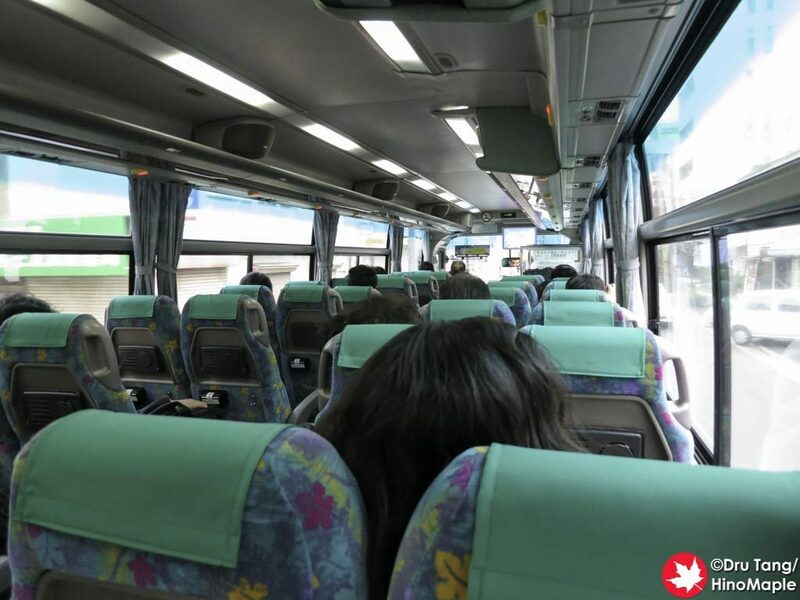 Travelling between Takamatsu and Takamatsu Airport is pretty easy. There are no train lines connecting the airport to the city but there is a fleet of buses that do. All buses run the same route and there are plenty of them. They continually go between the airport and the city centre and there really is no need to worry if there is space on them. 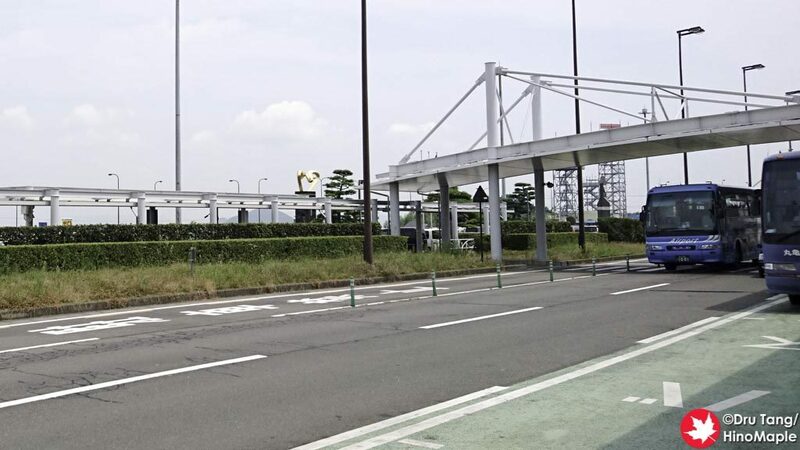 The first thing you do when you arrive at Takamatsu Airport, and get your bags, is to get a bus ticket. The bus ticket machines are located just outside the domestic baggage exit, next to the central exit of the airport. I highly recommend going there as fast as possible as the line will grow really quickly and it is not fun waiting to get a ticket. You can look around the airport a little afterwards if you wish but purchase a ticket first. If you are in a group with checked bags, have one person get the bags while the other gets tickets to save time. The location to board the bus is pretty simple. It is well marked and after our flight arrives, there should be buses waiting to take people to Takamatsu. During the busy times, they wait until the bus is full and then they leave, which is roughly every 5-10 minutes. The buses then head straight into the city. All buses will head along the main street, stopping at a few locations along the way. 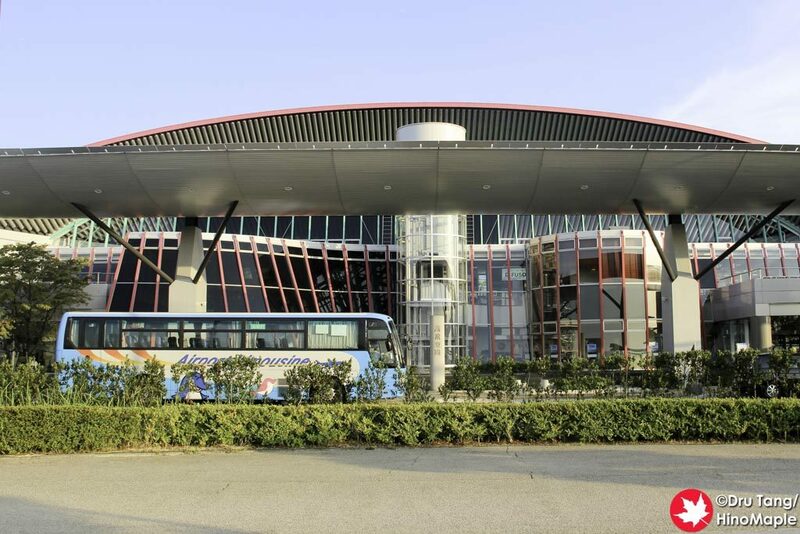 When you get into Takamatsu’s central city area, the bus will turn right and head to Kawaramachi Station. This is the main downtown station but it isn’t on the JR lines. Many hotels are located in this area but I almost always head to the JR Takamatsu Station as the hotels in that area are better for accessing the Setouchi Triennale. The return trip is just as easy but the system is a bit different. All buses will start at the JR Hotel Clement. It is just a stone’s throw away from the bus stops next to the JR Takamatsu station. If you took the bus into the city, the last stop is the same area where the bus will pick you up. Unless you are just 2 minutes before your bus departs, I would almost always recommend going to the JR Hotel Clement. It only takes 2 minutes to walk there and you will be able to get your choice of seats. The hotel also has a generous lobby to relax in as well as nice public washrooms. The return trip generally heads straight down the main road stopping along the way to pick up passengers. They normally don’t go to Kawaramachi Station but some of the buses do. It is a simple return trip that is usually faster than the trip into Takamatsu city. The buses vary in comfort and age. 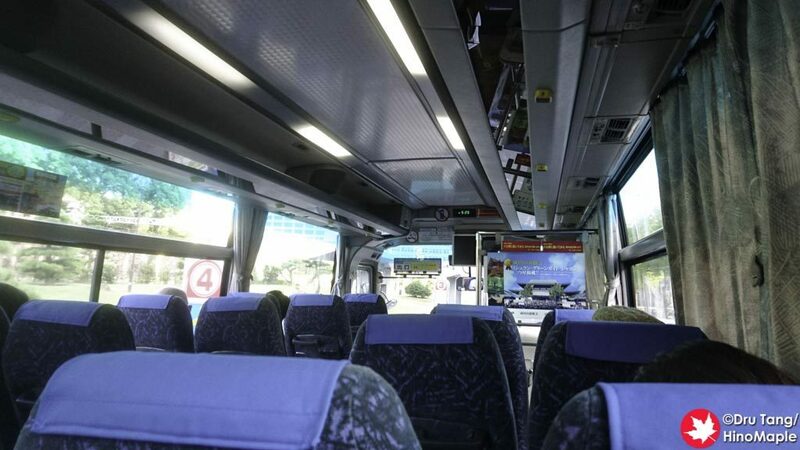 The best buses are basic coaches while the cheapest ones look like converted buses with nice seats. Many buses do have free wifi but some of them don’t. It can be random so don’t count on there being free wifi on every bus. 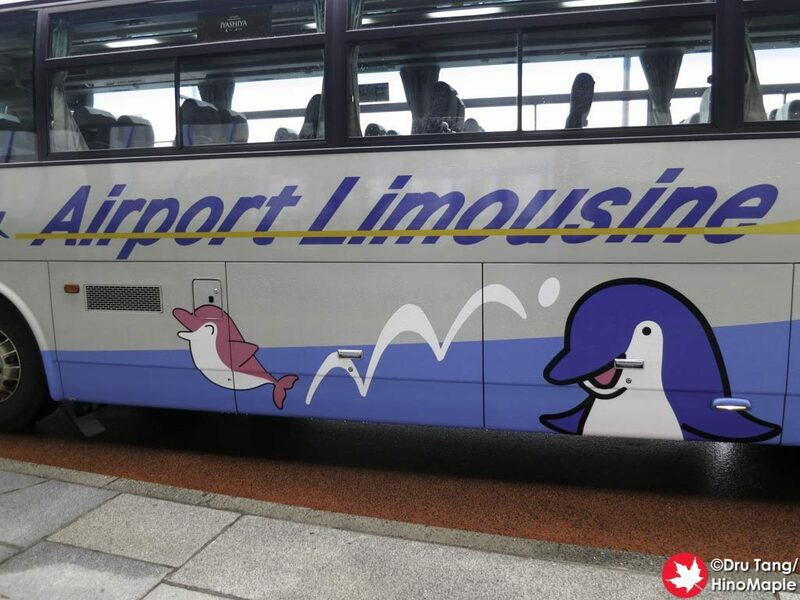 This entry was posted in Automobiles, Shikoku and tagged Airport Limousine, japan, Kagawa, Kotoden, Kotoden Airport Limousine, Limousine Bus, Takamatsu, Takamatsu Airport by Dru. Bookmark the permalink.